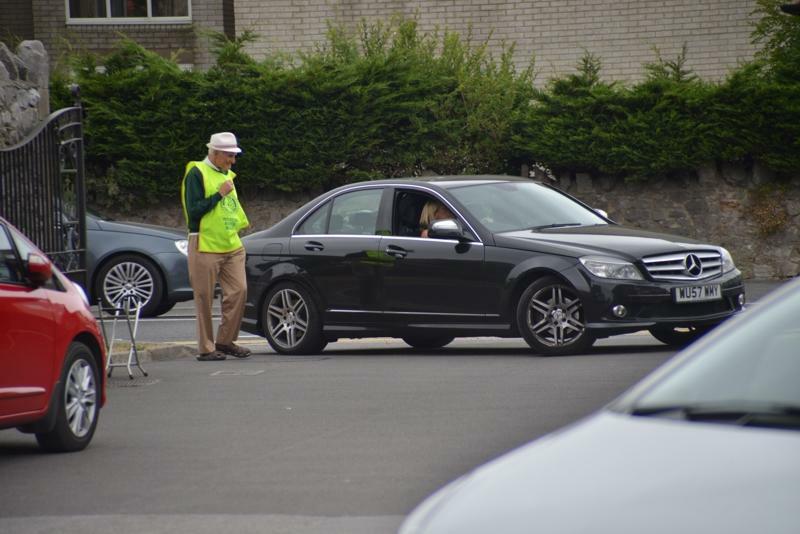 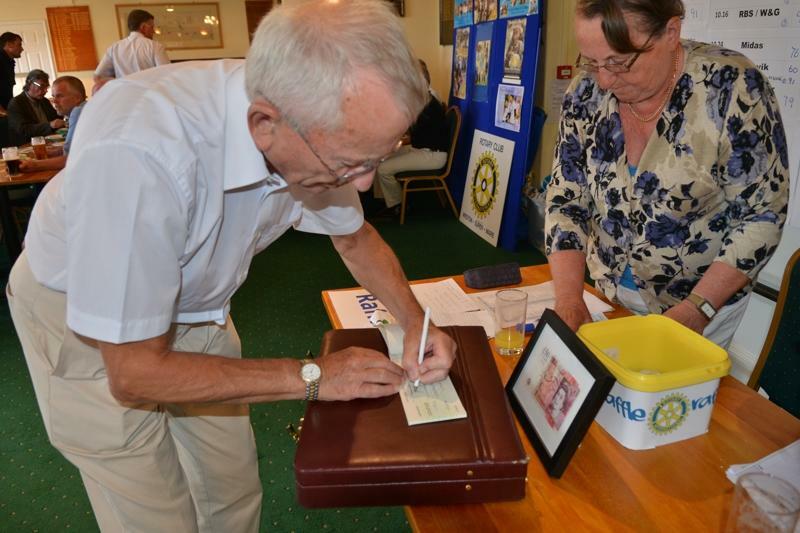 Rotary is not primarily a fund raising organisation, 'Service before Self' is our motto, however fundraising to benefit local Charities as well as the Rotary Foundation is still an important part of what we do. 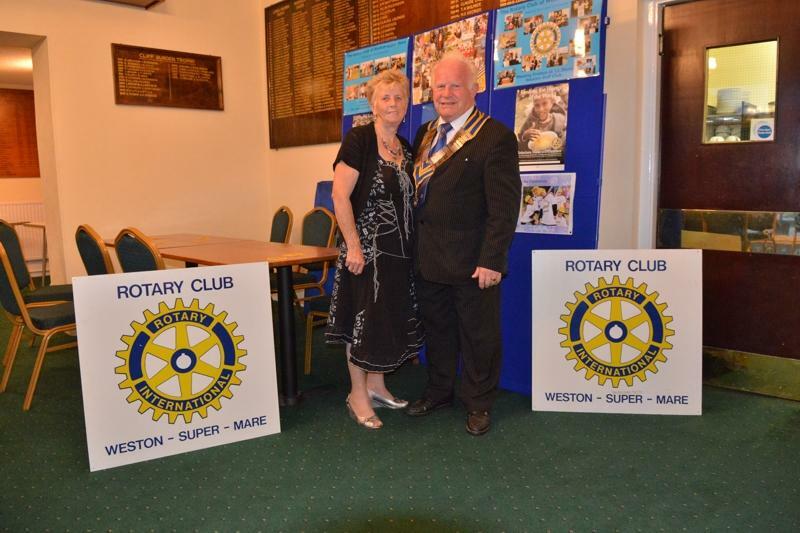 Weston-super-Mare Rotary Club's main fundraiser of the year is currently our Annual Charity Golf Day which is usually held on the last Thursday of July. See 'Programme - Future Diary' for details of the next one. 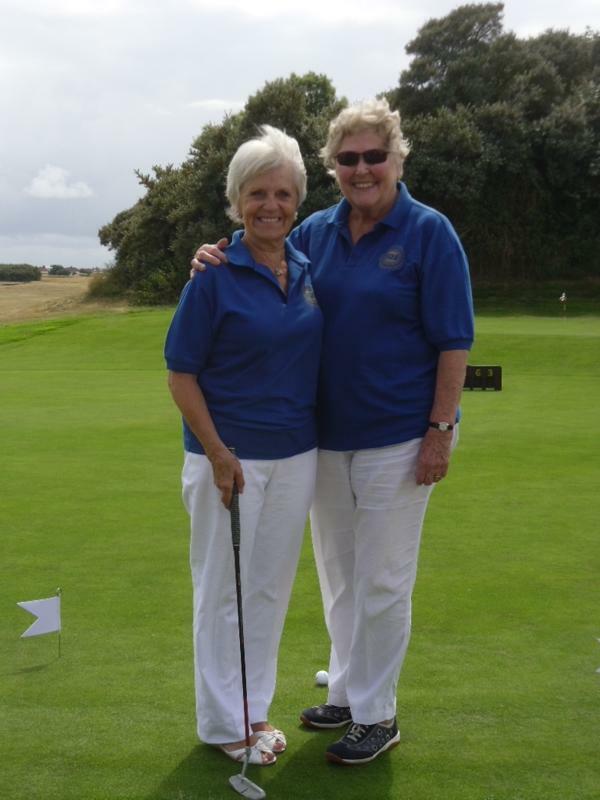 Since its inception in its present format in 1997 this event has raised over £200,000 for mainly local Charities. 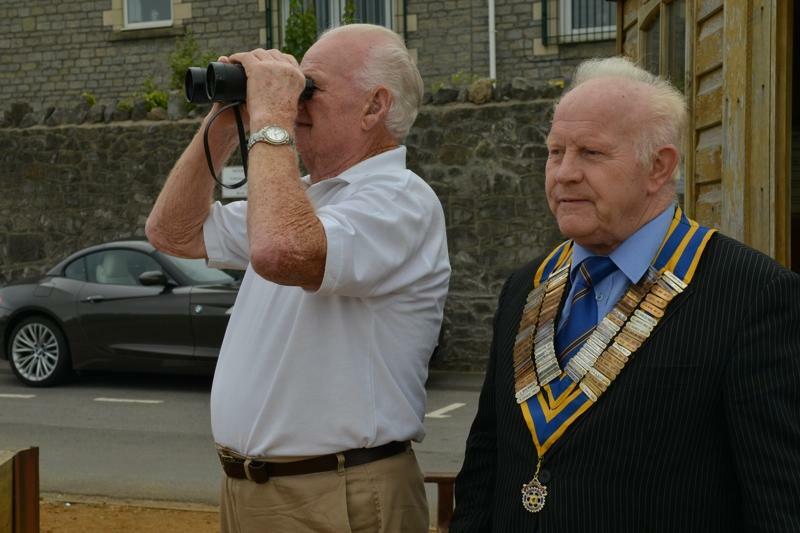 David Brown was President that year and with three other members continued to be the main organiser until his sad death in 2009. 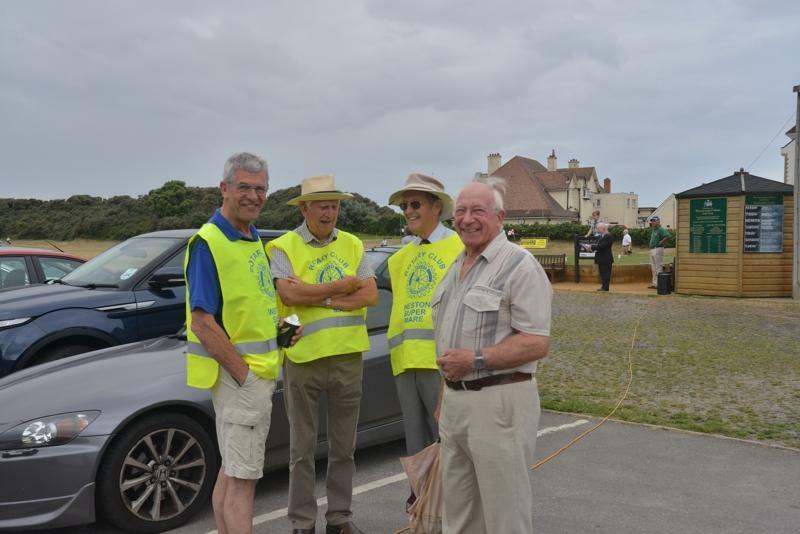 On David's original committee were Past President George Horsfield, the late PP Roger Jones and PP John Scott. 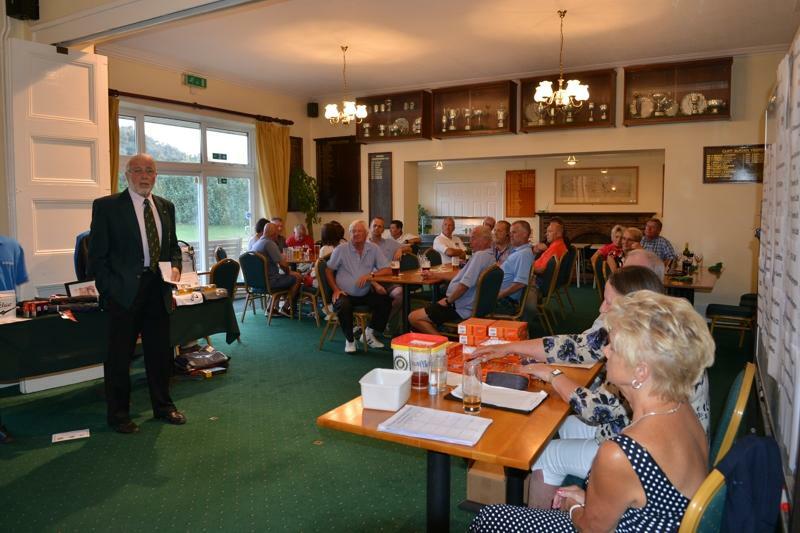 The Golf Committee continues to be one of the most important in the Club. 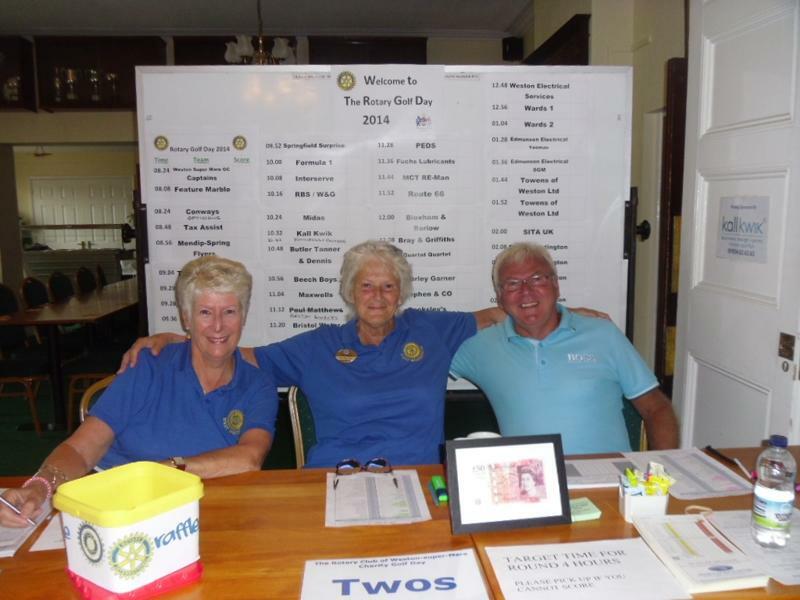 Weston Rotary Club held their 22nd Annual Charity Golf Day at Weston Golf Club with teams of mainly local Businesses competing in lovely weather and very dry conditions. 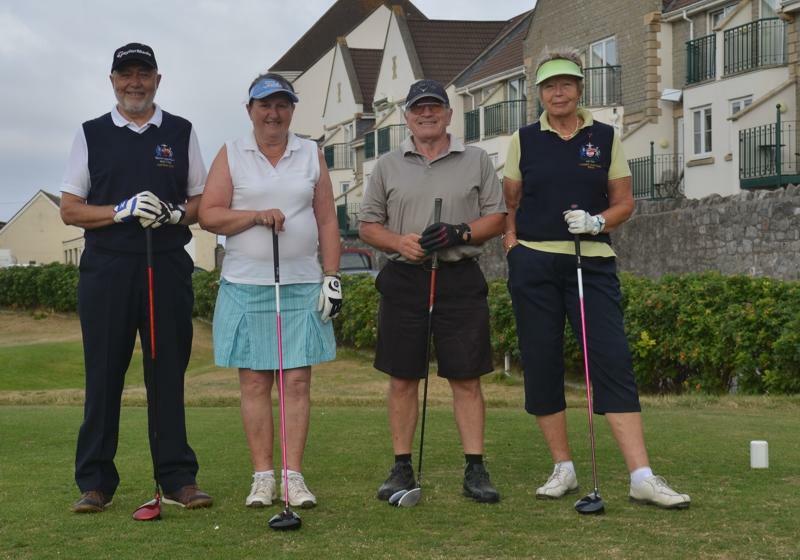 The winners with 94 points were the Jelf Team, captained by Richard Trotman, and the runners up with 90 points on countback were the BWOC Team captained by Steve Corrick. 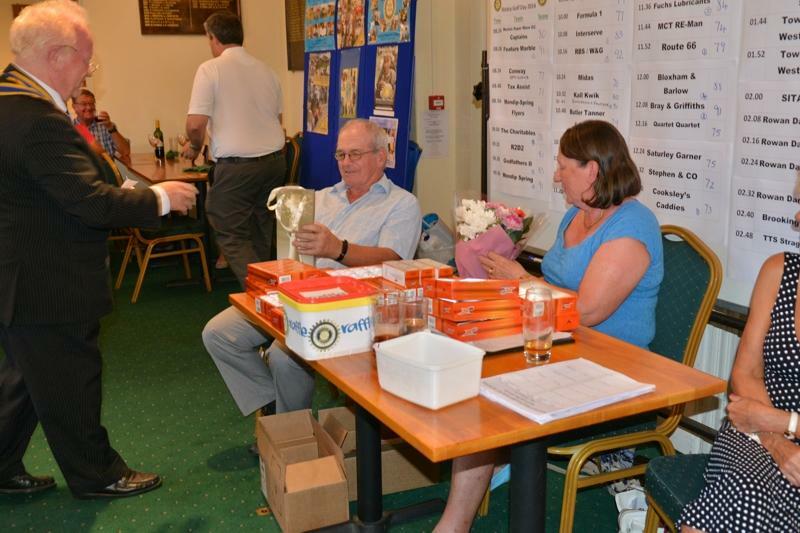 When all the money is received over £7,000 will have been made on the day making over £200,000 raised for charity by this event since 1997. 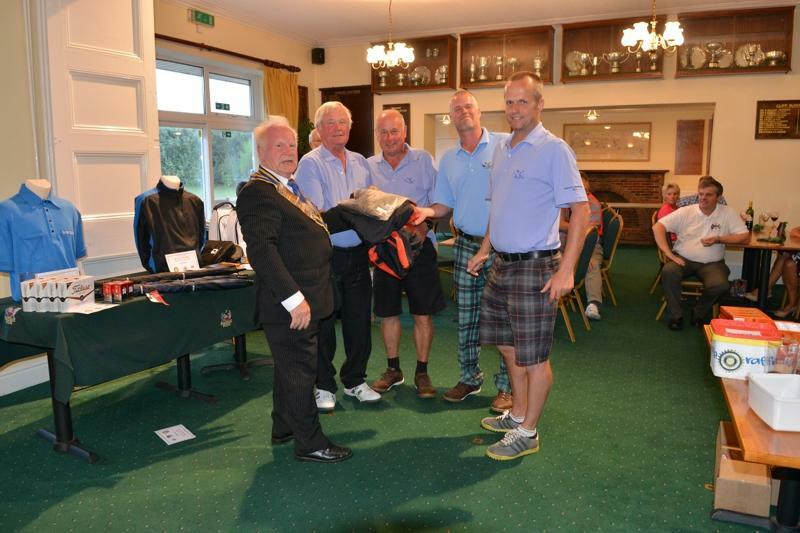 The Prize Giving was conducted by Weston Golf Club Chairman Roy Schubert and Weston Rotary President Julian Matthews. 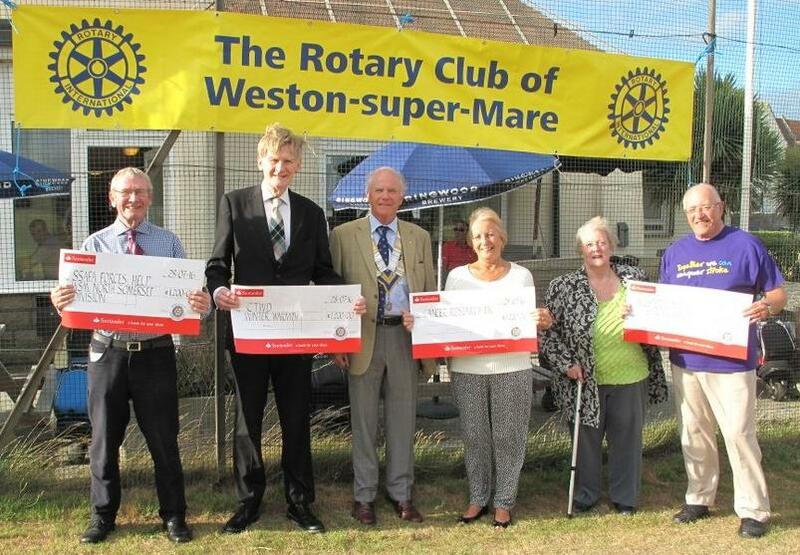 President Julian presented cheques of £1,000 each to four Charities, Charlton Farm Children's Hospice South West, the Ian Ritchie Foundation (Cystic Fibrosis), Cancer Research UK (Weston Branch), and the SpringBoard Opportunity Group. 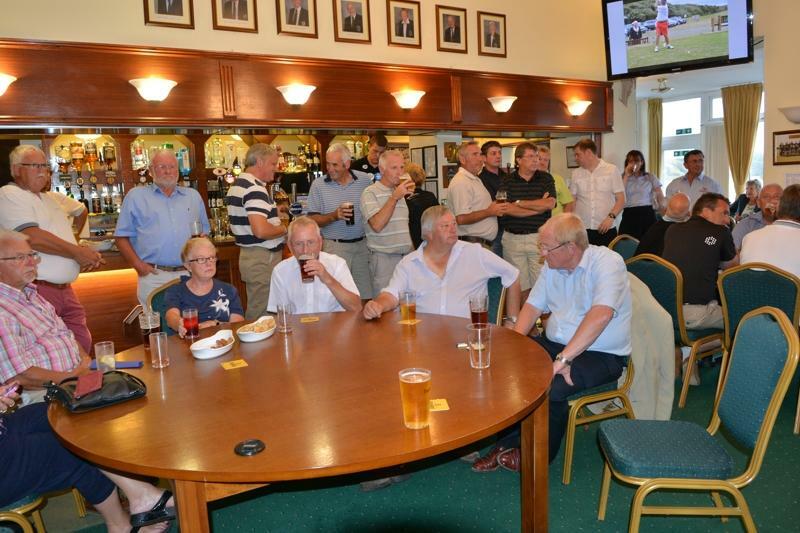 The balance will be donated to other mainly local charities as needs arise.